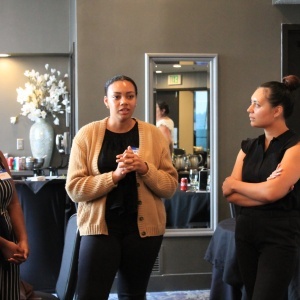 The Road Map Project English Language Learners Work Group, staffed by OneAmerica, pushes for systems-level change to create a more equitable educational experience for ELL students in the Road Map Project region and beyond. Our three project areas are: “grow your own” strategies for teacher diversification, postsecondary success, and positive identity and primary language development. In all of our work, we are informed by data and driven by community engagement. Working with early learning and higher education to create stronger pathways for ELL students and advocating for local and state policy changes relevant to ELL students. 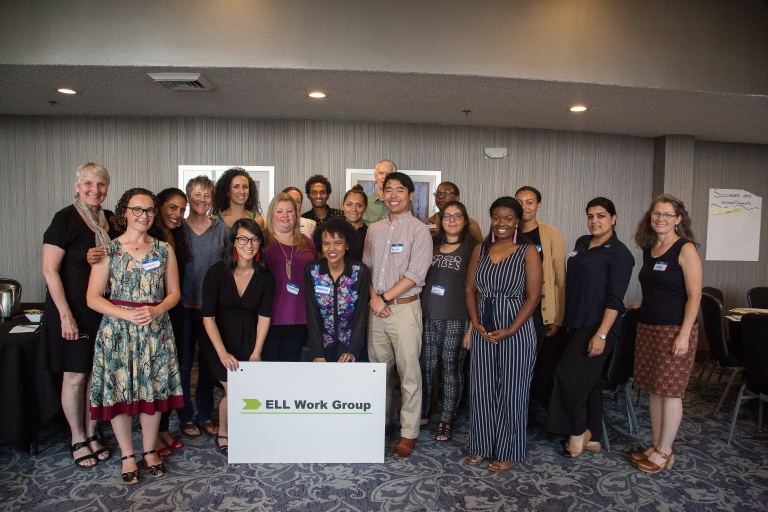 Our group meets monthly to push for systems-level change to create a more equitable educational experience for ELL students. You can also learn how to empower our English language learners through the Speak Your Language campaign. The work group is comprised of those from school districts, community-based organizations, research institutions, early learning, higher education and state education departments. See what organizations our members represent.